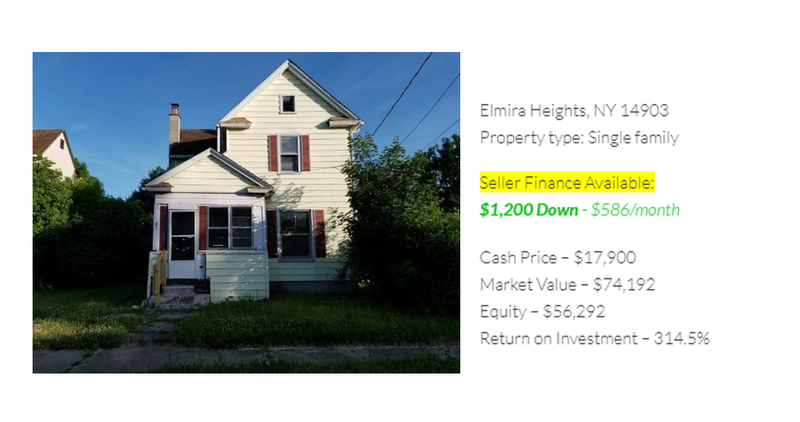 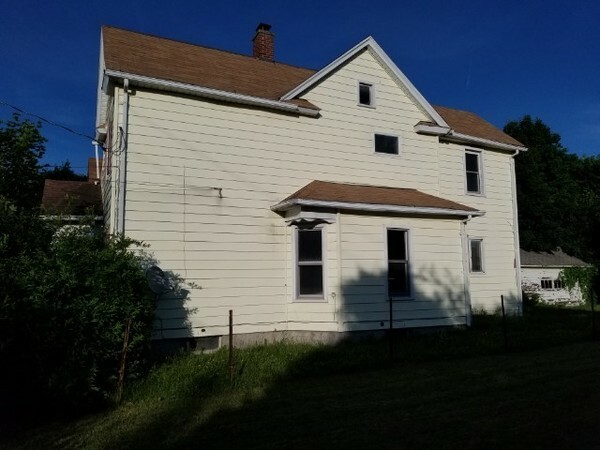 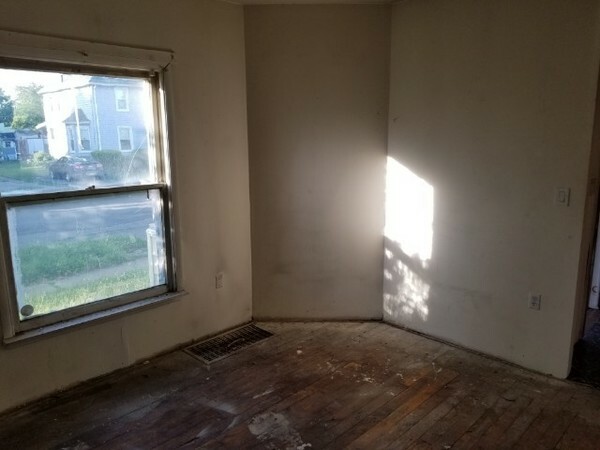 3 bed, 2 bath home located in Elmira Heights, NY. 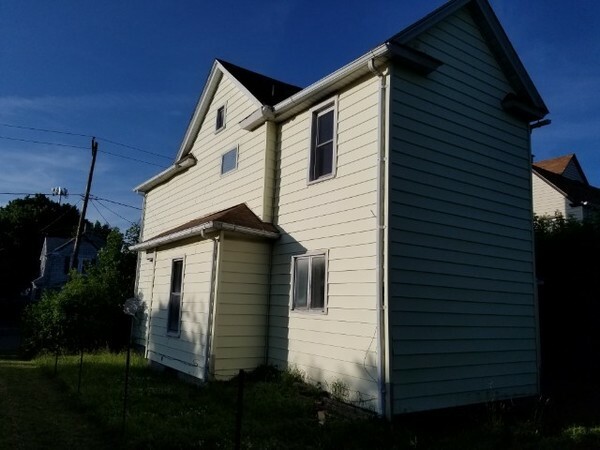 This home has great potential, offering hardwood flooring, a nice size kitchen, and large bedrooms. 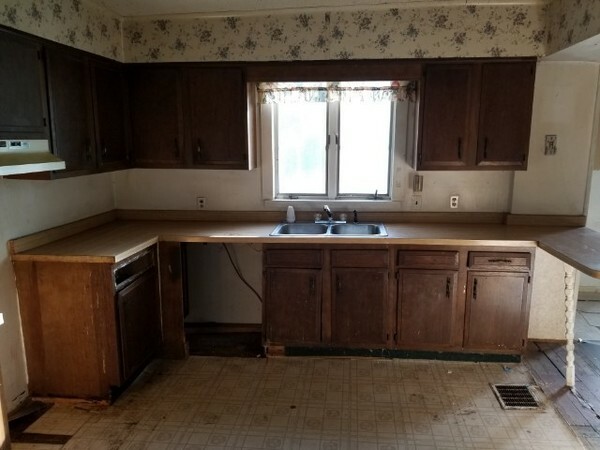 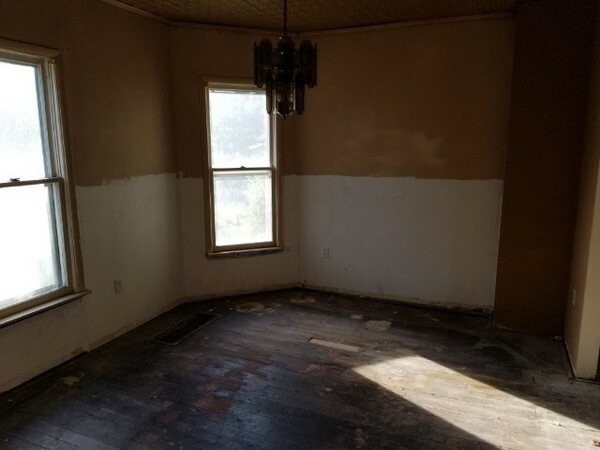 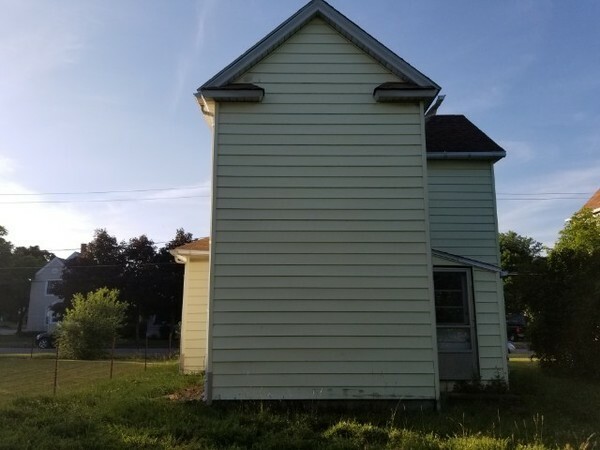 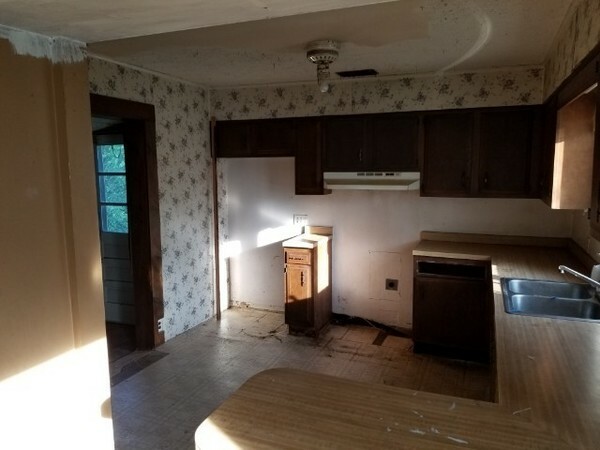 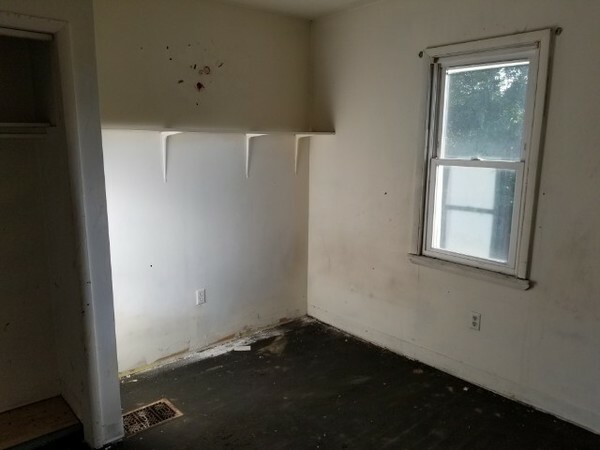 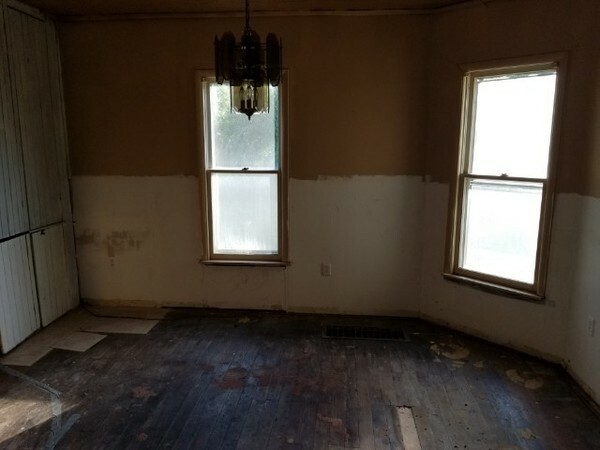 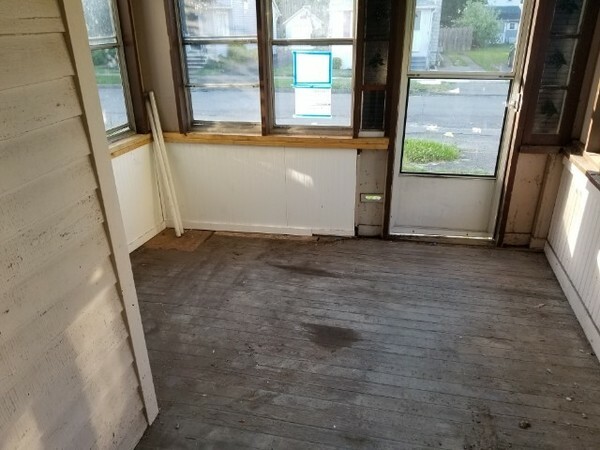 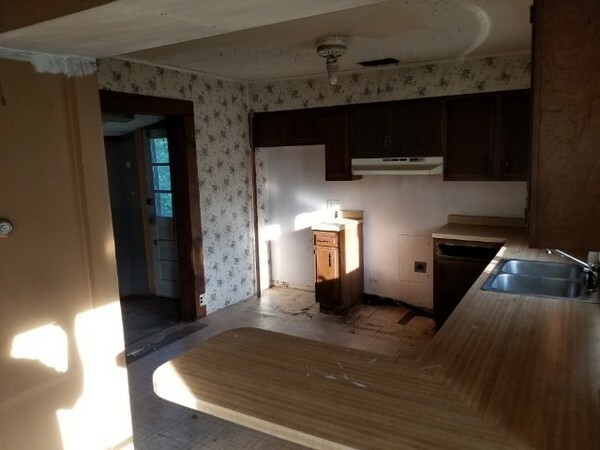 In need of updates and repairs before move in ready.